The decommissioning of oil and gas infrastructure is becoming an increasingly important issue as offshore fields mature. As regulations begin to catch up with the industry and operators become more familiar with the eventual requirements of decommissioning, more effort is being made to plan ahead. 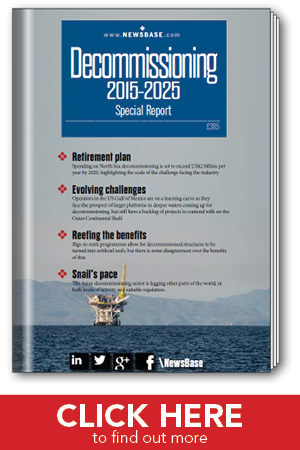 The US Gulf of Mexico and Europe’s North Sea are the world’s most mature decommissioning markets. Experiences in these regions can serve as useful lessons for other parts of the world, where decommissioning is only beginning to take off. However, rather than emulating the North Sea and the Gulf, emerging decommissioning markets would benefit more from noting the mistakes made there and taking steps to avoid them.